This past week, Bob McNair, owner of the Houston Texans, made a statement commenting on the ongoing protests of the national anthem, distastefully comparing the players in the NFL to inmates in prison. 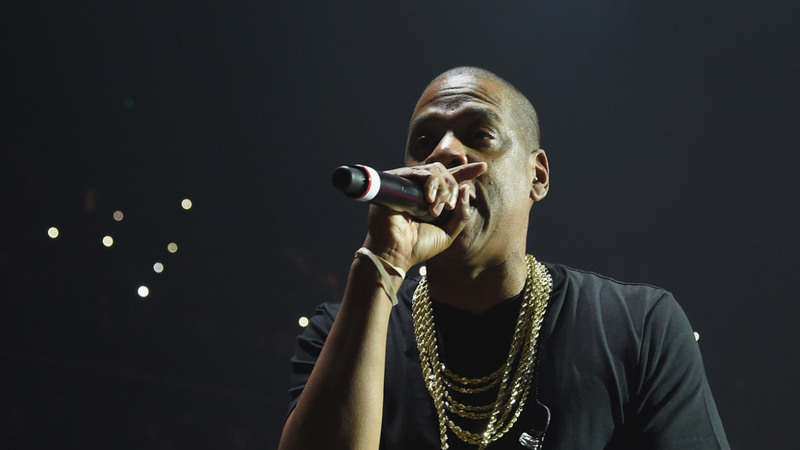 Naturally, his remarks did not go over well, with JAY-Z even vocalizing a response during the first stop of his 4:44 tour in Anaheim, Calif.
"We can't have the inmates running the prison," McNair said, in response to the players who attended an owners' meeting, which was organized to discuss the ongoing protests and how to move forward. While McNair has since apologized for the "regretful comment," Hov chose to condemn the statement while also looking to uplift those listening and those in attendance. "They're injuring themselves on the field, giving it all they got," JAY-Z said, addressing the situation on stage Friday (Oct. 27). "That's how they look at you. That's what they think about you. We got so much further to go. The truth is we all believe in whatever you believe in — God, Allah. Whatever you believe in, we come from one source which means we are all brothers and sisters at the end of the day." JAY-Z's 4:44 tour picks back up again on Wednesday (Nov. 1) and will continue through to the end of December. Check out a clip of JAY-Z addressing McNair's comments on stage below. Beyoncé to buy stake in Houston Rockets?